UPDATE: This has now been reviewed. Well, it’s even got its own Facebook page now, so this must be serious business indeed. 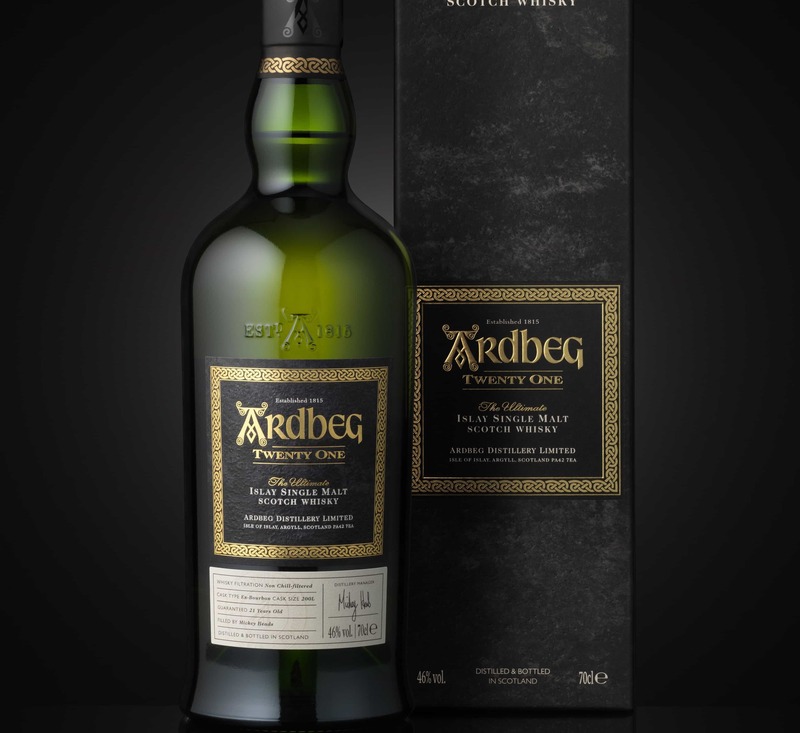 Yes, the eagerly awaited Ardbeg Galileo is on its way to a whisky shop near you. Or maybe not – it’s a limited bottling, so it’s most likely going to sell out soon and you’ll be crying on the pavement outside the whisky shop. All good fun and games. As for the whisky itself, Ardbeg Galileo was distilled in 1999 and bottled in 2012. Partly matured in ex-marsala casks from Sicily, and mixed with first-fill ex-bourbon casks, it is bottled at 49% ABV. As you would expect from Ardbeg, it is also non chill-filtered. And the price tag? £70. I must admit, I do enjoy all this nonsense, but rather fell for all the hype for the Ardbeg Alligator, which perhaps let it down a bit for me. It certainly wasn’t a patch on the Ardbeg 1990 Airigh Nam Beist or the Corryvreckan, which were simply sublime – among the sexiest whiskies I’ve tried. In the relentless annual whisky calendar, May and June are months of potentially biblical outlays. Ground zero is Islay and the special releases that spark..